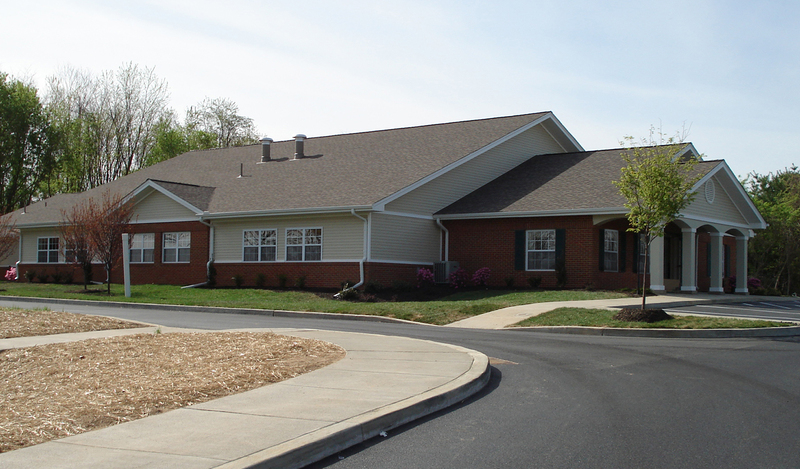 Caring hospice requires a sensitive environment and this facility has been carefully designed to provide those needs, whether they are for the patient or family. 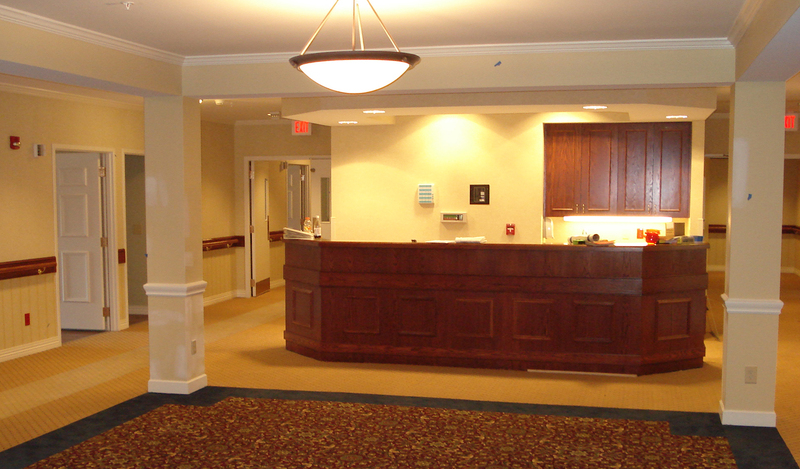 Heartland Hospice House’s interior design emulates a home environment combined with high tech care systems that allow for the most up-to-date patient monitoring by the staff. This building provides the close and personal touch a family would want for their loved one to have.